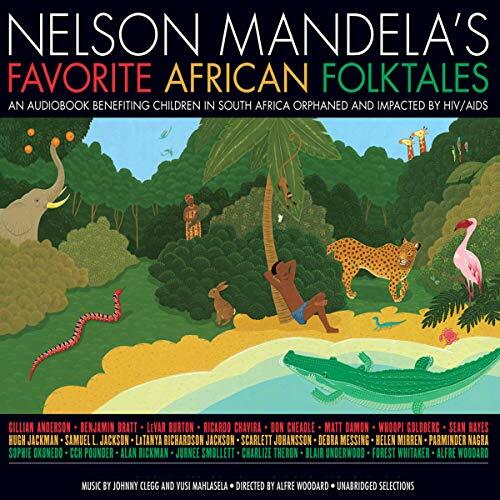 Showing results by narrator "Forest Whitaker"
Nelson Mandela's Favorite African Folktales is an audiobook benefiting children orphaned and impacted by HIV/AIDS in South Africa. 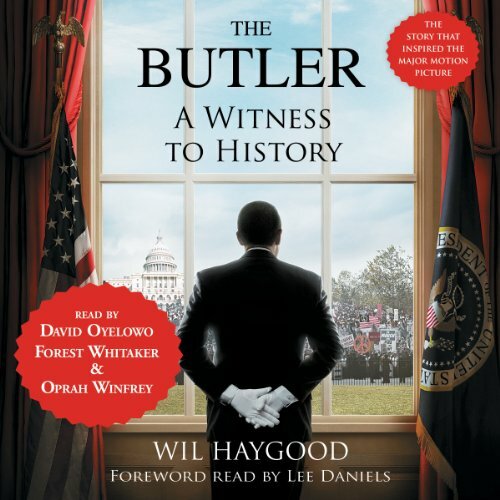 The audiobook was a truly international affair recorded in Los Angeles, New York, Miami, London, and Johannesburg. The stories were chosen by the Nobel Laureate himself, from every region of Africa.